Watch our chat live-streamed from Thursday, November 29th, 2018 at 8:00 PM EST! The annual CCI November (Inter)national Adoption Awareness Month (#NAAM) Guest Chat is a special edition of our Adoptee Only Guest Speaker series and is held in honor of November (Inter)National Adoption Month. It hopes to amplify adoptee voices that critically and thoughtfully engage in challenging dominant adoption narratives, as well as to encourage others to think about the social, economic, and political conditions that underlie and perpetuate the international adoption system. For our extra special CCI November Guest Chat, CCI was honored to welcome the amazing Grace Newton, Chinese adoptee and author of Red Thread Broken, a popular blog on transracial adoption. Grace Newton is a Chinese adoptee, writer, and speaker. Her writing has been featured in two anthologies, several blogs, and Gazillion Voices Magazine and introduces a nuanced look at adoption. 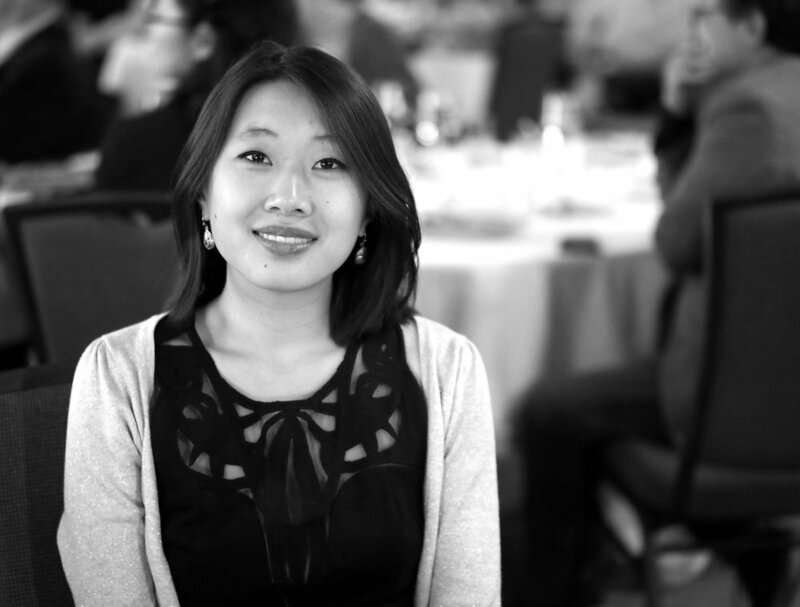 Grace is a co-founder of her alma mater's Transracial/Transnational Adoptee Identity Collective and is on the Advisory Council for the Korean Adoptee and Adoptive Family Network (KAAN). Grace has spoken at several conferences including the Midwest Asian American Students' Union Conference, the Midwest Conference on Asian Affairs, and the KAAN Conference (3), on air with Public Radio International, as well as on local panels. Grace writes at redthreadbroken.wordpress.com.